There were reports earlier this week that Apple was aware some iPads were arriving bent right out of the box, and that it didn’t feel that was a problem. In fact, according to The Verge, Apple’s stance was that everything was perfectly normal and that it was merely a result of the manufacturing process that the iPad Pro goes through. However, it seems that the report may not have been entirely above board. In reply to an email sent by one of MacRumors’ concerned readers, Apple’s VP of hardware engineering, Dan Riccio, says that the report from The Verge wasn’t based on any actual statement from the company, also suggesting that all iPad Pro units ship within a 400 micron, or 4mm tolerance for flatness, which happens to be more stringent than that for previous models. 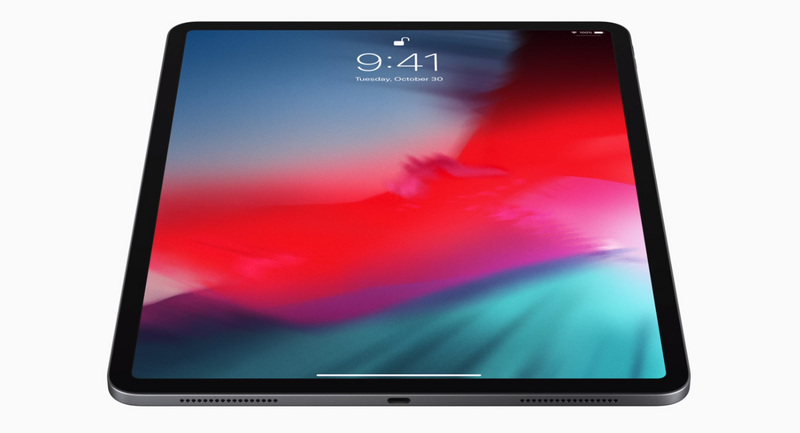 Relative to the issue you referenced regarding the new iPad Pro, its unibody design meets or exceeds all of Apple’s high quality standards of design and precision manufacturing. We’ve carefully engineered it and every part of the manufacturing process is precisely measured and controlled. Our current specification for iPad Pro flatness is up to 400 microns which is even tighter than previous generations. This 400 micron variance is less than half a millimeter (or the width of fewer than four sheets of paper at most) and this level of flatness won’t change during normal use over the lifetime of the product. Note, these slight variations do not affect the function of the device in any way. Again, thanks for reaching out and I hope the above explanation addresses your concerns. Riccio’s email also mentioned that the statement Apple used was not an official Apple statement and was rather something taken “on background.” Apple was said to be ready to issue an official statement to media outlets “later today,” but that was Friday December 20th and nothing has been received by outlets at this point. People are so easily duped. What Apple is talking about is a bend so small your eyes would never be able to see it. It would be virtually flat. Any more than that and they would conciser it a defect and replace it. Gees people, pull your heads out of your asses.